DC-Laus Deo: "Thanksgiving and Praise to our beneficent Father who dwelleth in the Heavens". "Thanksgiving and Praise to our beneficent Father who dwelleth in the Heavens". 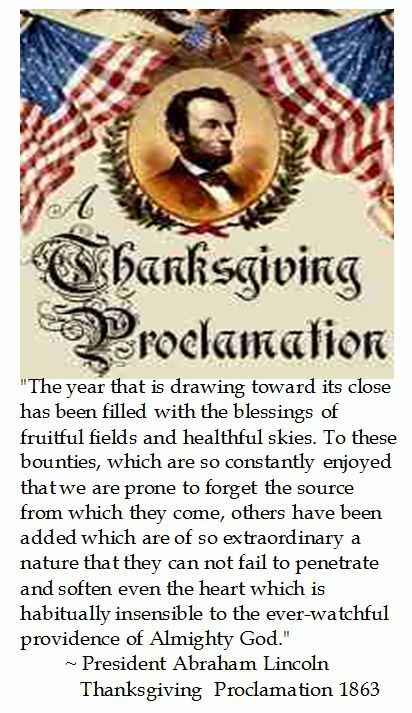 In the midst of the Civil War, Abraham Lincoln issued a proclamation for a national day of "Thanksgiving and Praise to our beneficent Father who dwelleth in the Heavens".